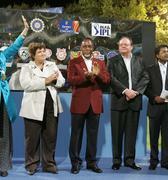 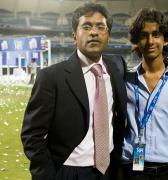 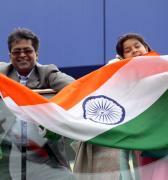 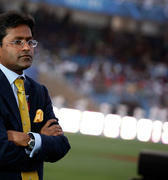 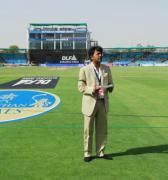 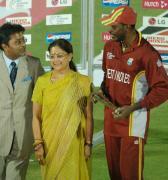 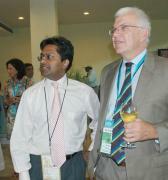 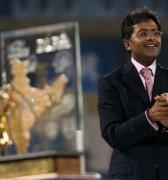 Will BCCI lift RCA ban? 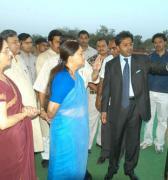 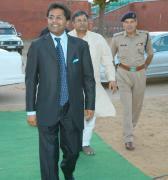 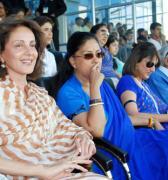 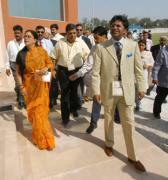 The Rajasthan Cricket Association’s (RCA) long wait could end on June 26. 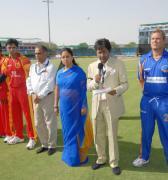 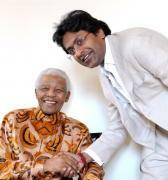 The Special General Meeting (SGM) is expected to take a call on restoring the affiliation to the RCA. 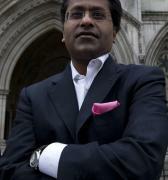 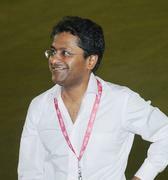 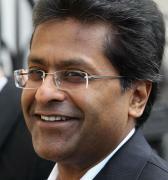 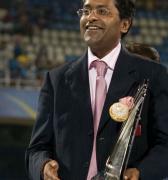 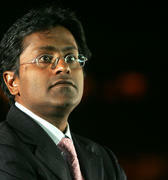 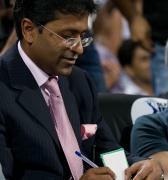 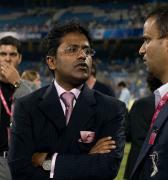 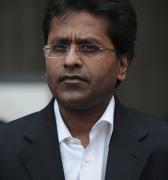 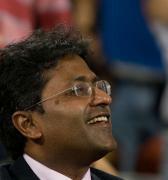 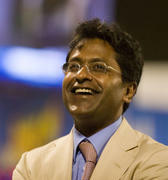 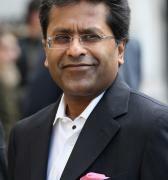 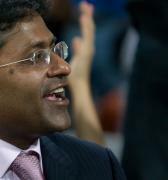 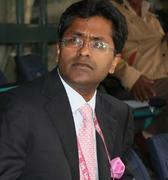 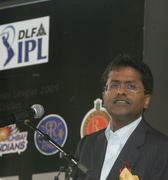 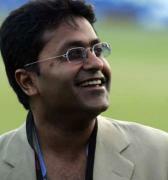 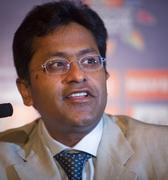 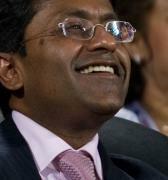 The association, which was previously headed by banned Lalit Modi, has been under suspension since 2014. 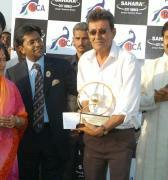 The first step towards regaining the recognition was taken by the RCA itself. 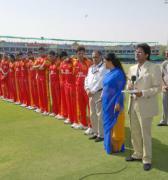 It suspended Modi’s Nagaur District Cricket Association on Saturday, a pre-condition by the BCCI to restore the membership. 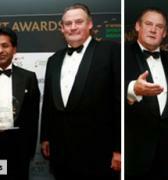 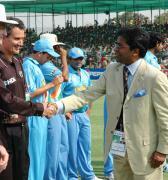 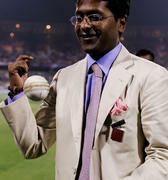 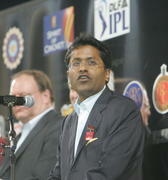 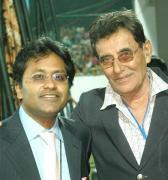 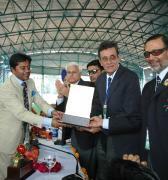 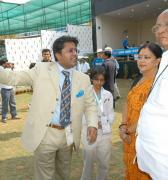 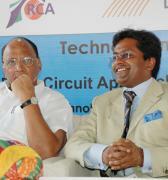 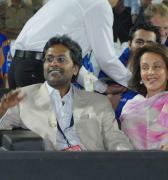 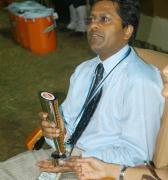 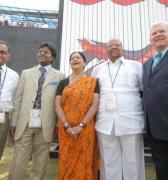 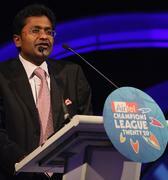 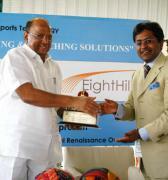 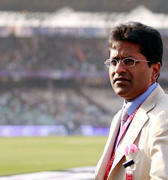 The RCA has subsequently written to all concerned in the BCCI – office-bearers, CoA and CEO – about the action. 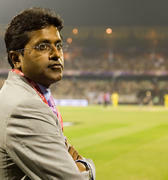 The RCA and Jammu Kashmir issues are part of today’s Special General Meeting (SGM) and it is expected that the BCCI will take a favourable decision on the RCA. 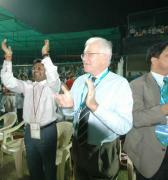 CP Joshi, the newlyelected president of the association, has sent his emissaries to Mumbai to apprise the board members of the steps taken. 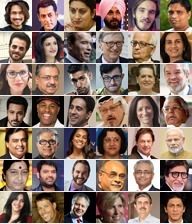 The Modi camp, however, is not silent either. 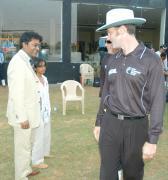 It has called the action illegal. 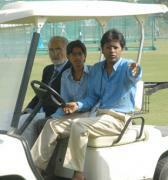 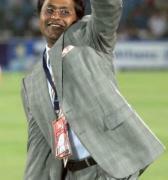 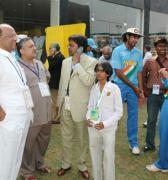 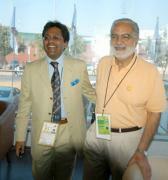 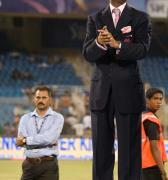 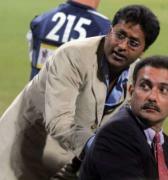 It has also written to the BCCI through its suspended secretary Rajendra Singh Nandu. 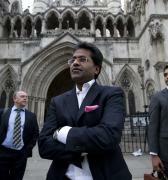 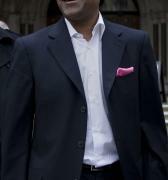 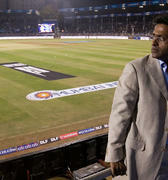 A legal battle is sure to ensue but will the BCCI wait or restore affiliation is to be seen. 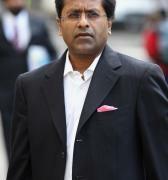 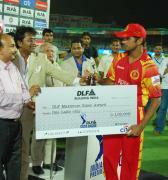 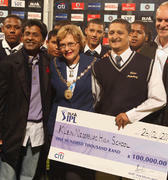 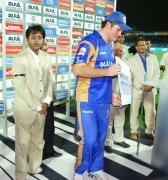 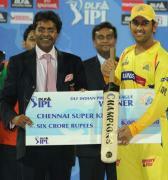 If the suspension is lifted, the RCA will be entitled for its funds and its players will have normal cricket activity. 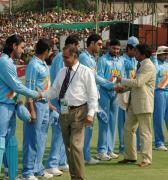 Currently, a BCCI-appointed committee looks after cricket in the state. 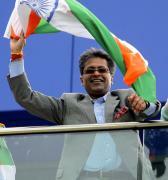 Meanwhile, the BCCI has decided to advertise for the post of director of the National Cricket Academy (NCA). 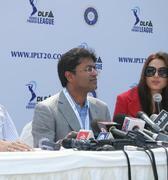 The decision was taken by the CoA at its meetings over the last two days. 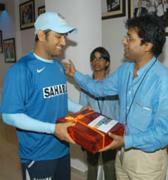 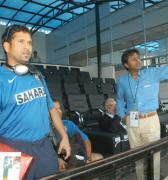 The advertisement will come along with the notification for the permanent manager of the Indian team.